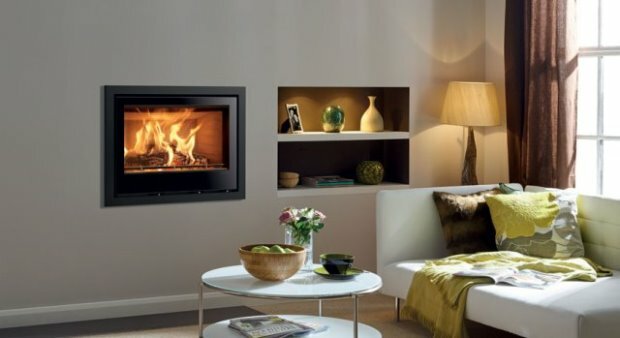 The wood-burning stove market has increased dramatically over the last few years as manufacturing techniques improve, new technology is introduced and safety regulations come into play. 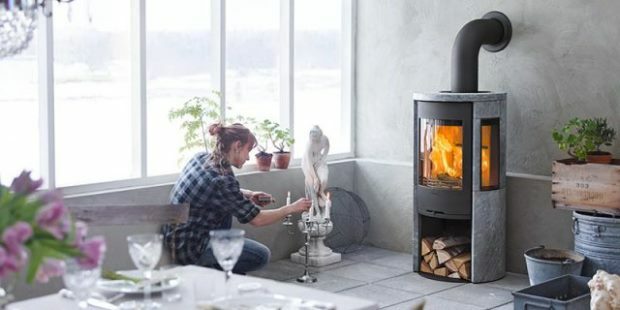 It is now possible to acquire a wood-burning stove for just a few hundred pounds although some of the more contemporary stoves can cost a few thousand pounds. 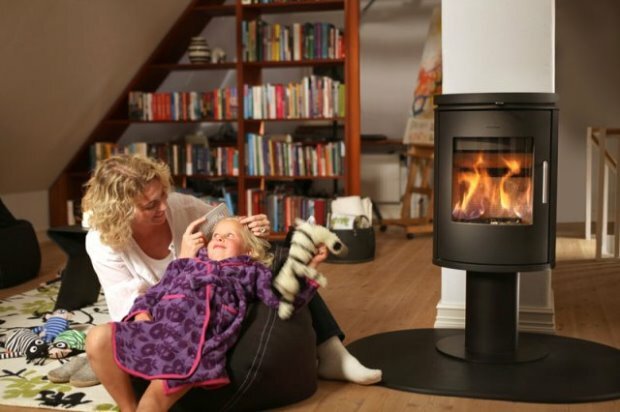 So, what is it about the beauty of the wood-burning stove which appeals to so many? For those who have sampled the delights of a wood-burning stove you will know that they offer a heat and an ambience which is difficult to match. It is this deep-seated heat which emits from the stove that makes for a relaxing and warm environment. There is nothing better than coming in from a hard day at work, kicking off your shoes and putting your feet up in front of a rip-roaring wood-burning stove. 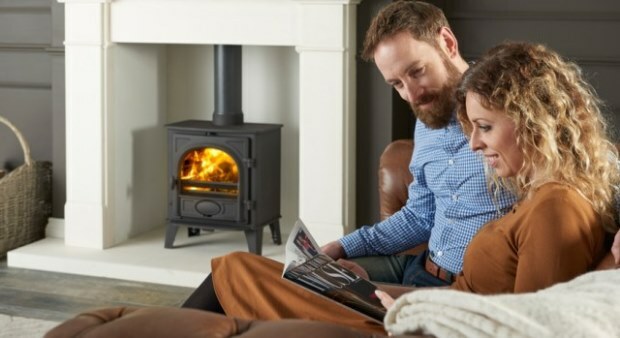 Such has been the growth in the stove market that whatever style, whatever budget and whatever heat output you require from your wood-burning stove there is something to suit all tastes. 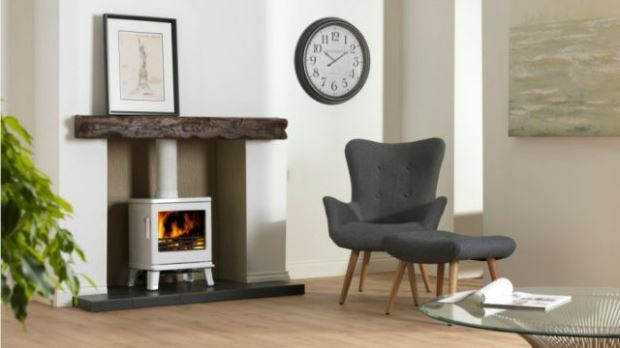 Those who have looked into the wood-burning stove market will be well aware that there is an array of contemporary and traditional models out there. If you are looking for a simple box stove there are many to choose from but if you’re looking for something a little larger, unique in shape and eye-catching, there are more than enough contemporary devices available. It is also worth noting that while on the outside the modern day wood-burning stove looks simple and unchanged from years gone by, it is the technology under the surface which is the difference. There are two main types of stoves which are radiant and convection both of which are very popular. In simple terms the radiant stove emits the heat via the front of the device with very little wasted towards the rear. This type of stove is popular with relatively small rooms where there is not a requirement for major heat output. A convection stove is designed in such a way as to funnel hot air out through the top of the machine sucking in denser cold air at the bottom thereby creating a continuous heat cycle which is capable of filling larger rooms. As we touched on above, the relatively traditional outside design of the modern day stove hides an array of new technologies and extremely efficient designs. These efficiencies are perfectly illustrated in statistics available for each and every stove of on the market today. These stats confirm how much of the fuel used is converted into actual heat and released into the atmosphere. 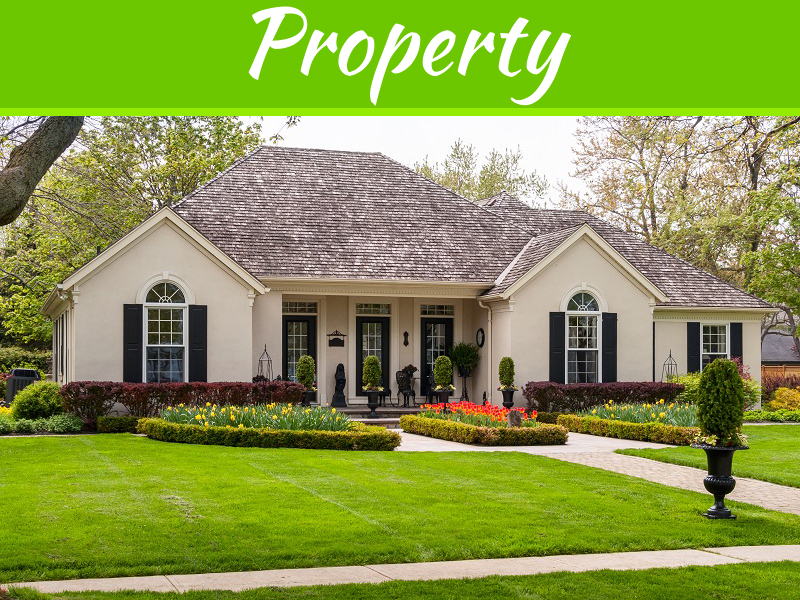 Efficiency ratings of well in excess of 70% offer excellent value for money. Wherever you place your wood-burning stove it will become a focal point of your room and something of a conversation starter when you have guests. Despite the fact that stoves have been around for hundreds of years they still have a mystique surrounding them, offering simple back to basics heating with style. 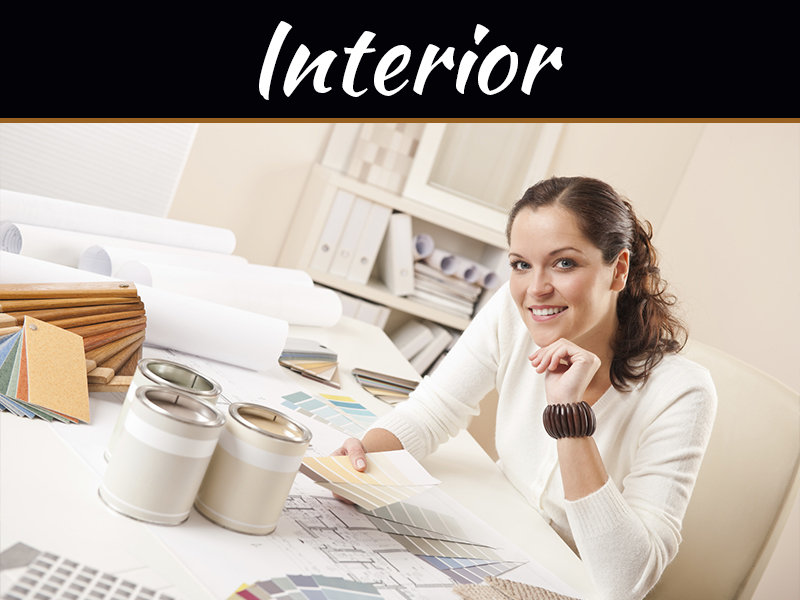 While home improvement trends change on a regular basis the fact there are stoves to fit every decor style ensures their popularity will continue to grow. 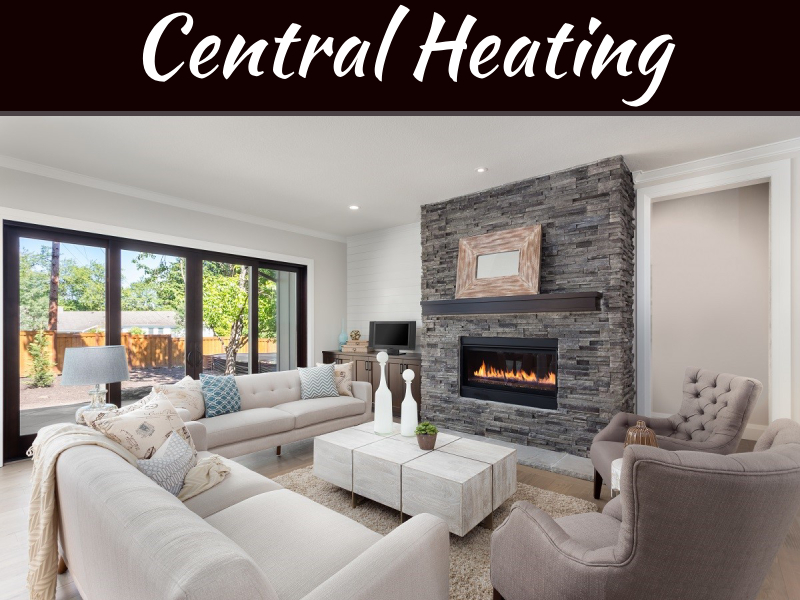 Should You Invest in Central Heating or Not?